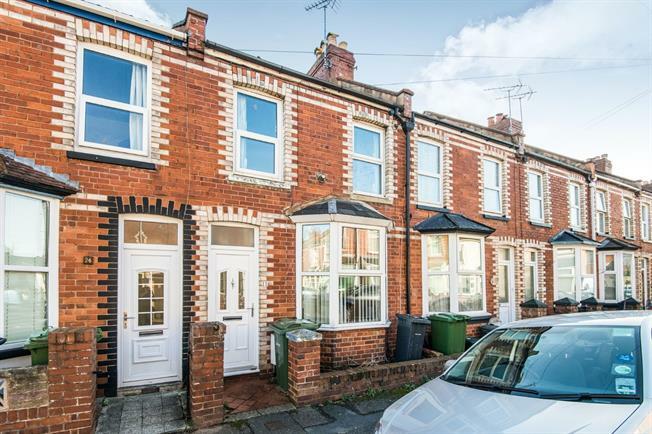 3 Bedroom Terraced House For Sale in Exeter for Offers in excess of £205,000. An early viewing is highly recommended to make the most of this three bedroom terraced property. To the ground floor accommodation comprises lounge, dining area, modern and spacious kitchen and a bathroom. To the first floor you will find three bedrooms which are all generous in size. To the rear of the property you will find a courtyard garden. 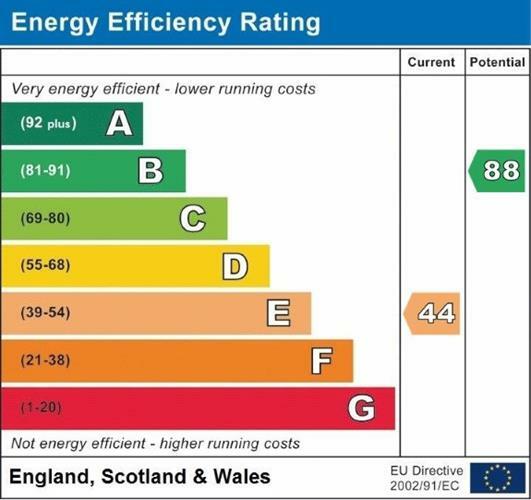 The property benefits from UPVC double glazing and gas central heating through out. This property is also offered to the market with no onward chain and would make the perfect investment or first time buyer..